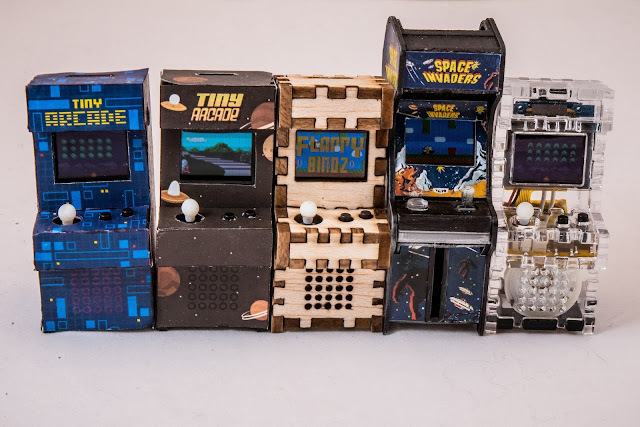 Tiny Circuits, a company in Akron, OH who makes their namesake, currently has a Kickstarter project for its new Tiny Arcade machines. The cabinets play just like the ones of yesteryear but with modern features like USB charging and a SD card slot to download games (for free!) Over 20 games will be available when they start shipping including tiny versions of Space Invaders, Asteroids, Out Run, and even Flappy Bird. Plus, the machines are produced for easy assembly and come in many different styles of outer cases. 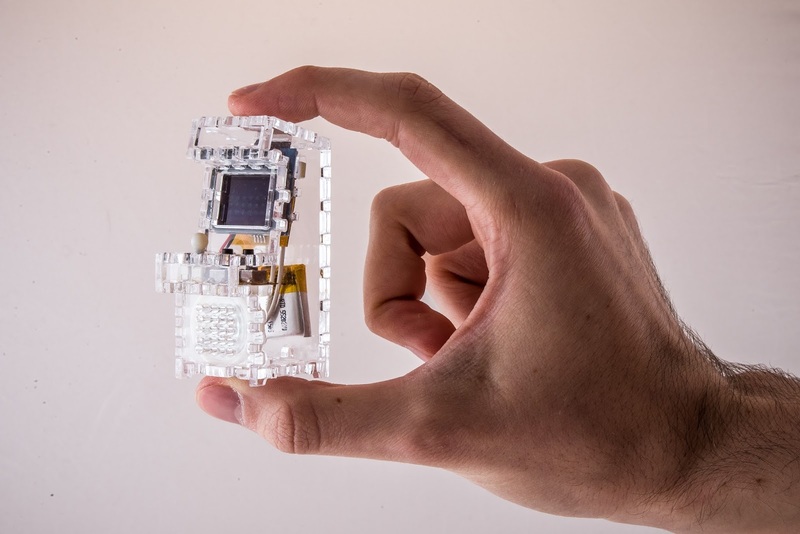 The good news is the Tiny Arcade Kickstarter Project has already been funded! If you'd like to get one, you have until Dec 17, 2015. Base price is $60, but if you can find 2 or 4 other friends who'd like one, order in bulk to save some money. If you miss the deadline, contact Tiny-Circuits.com to see how you can get your fingertips on one. Watch more videos and get all the details on Kickstarter.